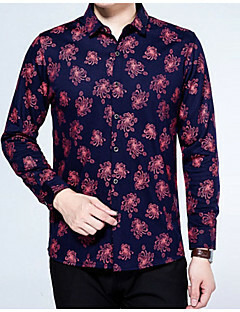 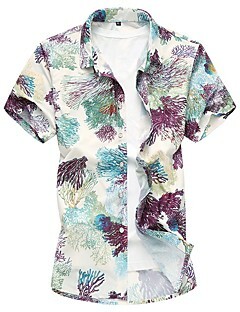 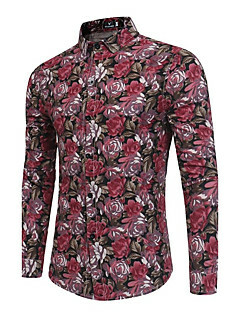 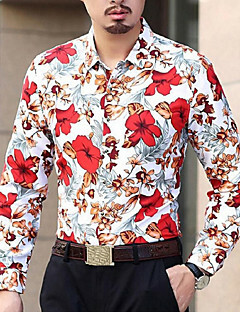 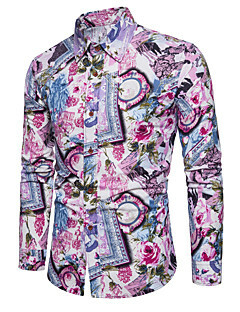 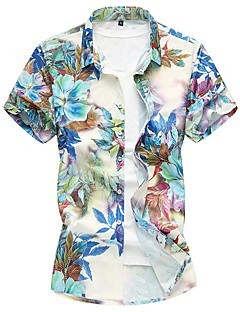 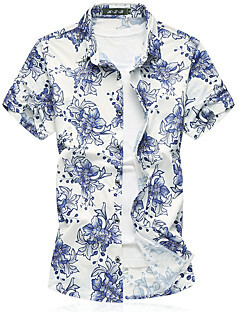 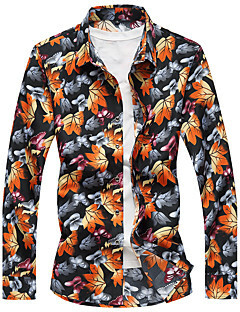 Spring shirts for men. 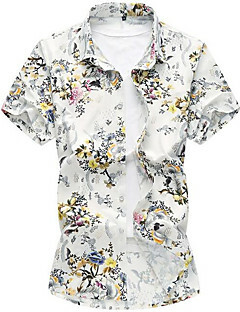 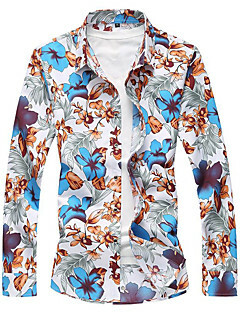 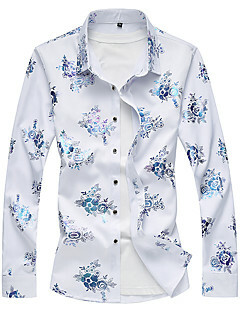 Floral Prints, club shirts, business shirts, vintage, party, plus size and more. 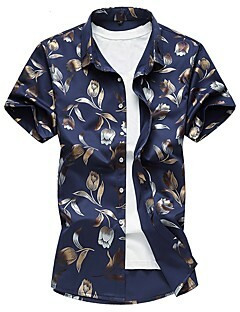 Copyright © 2006-2018 LightInTheBox.com All Rights Reserved.